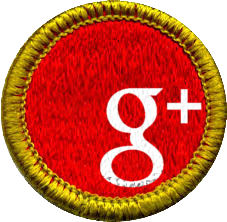 Troop 818 meets in the Scout Hut, located on the corner of 6th and Duck Streets. 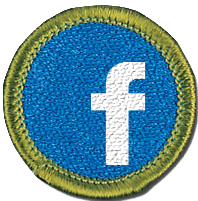 The Scout Hut is provided by the First United Methodist Church and we are very grateful and appreciative of their generosity to our Scouts. 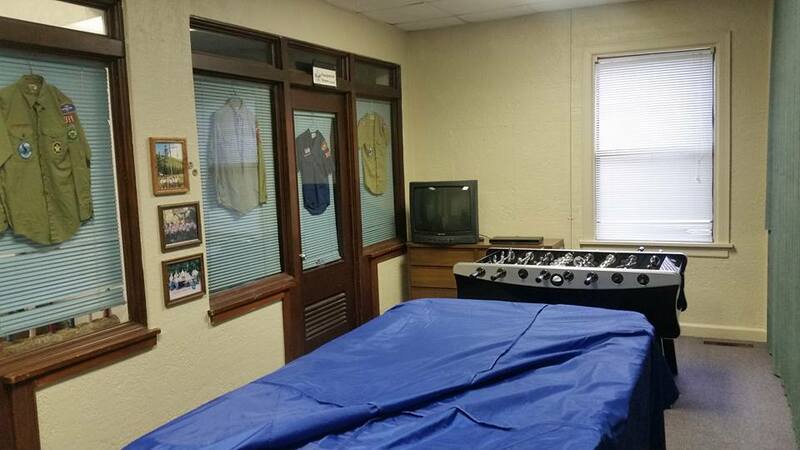 The Scout Hut is a special place containing many years worth of Scouting memories. 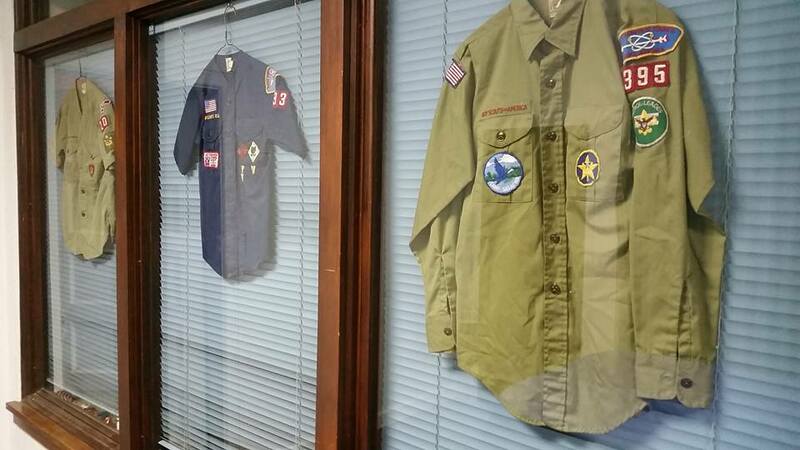 Not only in the memories of the 100's of Scouts who have called Troop 818 home, but on its walls and shelves. 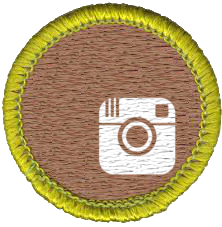 We are very proud of the memories that we are able to preserve from past generations of Scouts for future generations of Scouts. 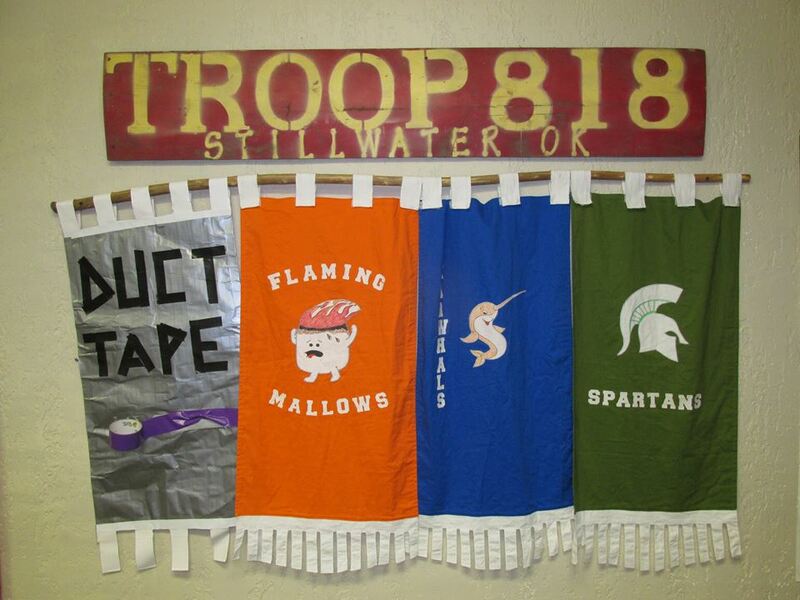 It all helps make the home of Troop 818 an awesome place to Scout. 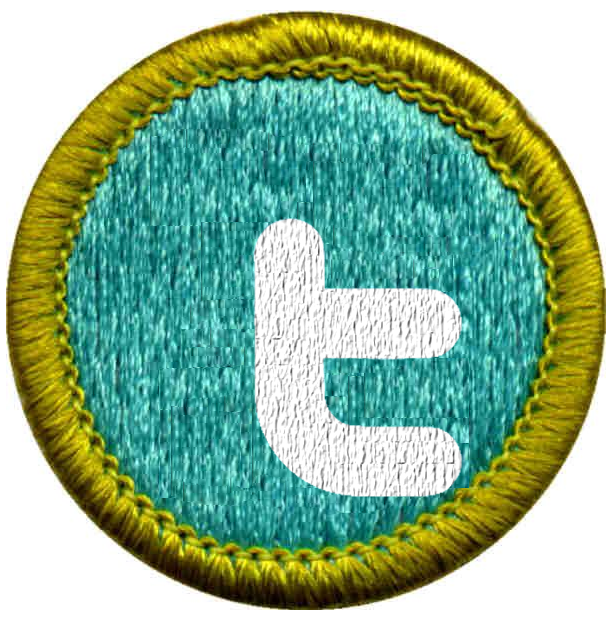 The Scout Hut has several rooms with which we use. There is an Assembly Hall where we start and end our meetings as well as rooms where each patrol holds their patrol meetings and can plan patrol outings. These rooms also serve as rooms for troop committee meetings, council training and boards of review. We also have a kitchen, bathrooms and a troop office. 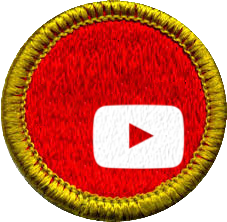 Take a look around the Scout Hut. Clicking on a link will take you to a Facebook album with more pics of the room. Historical Shirts hanging in the windows.